Friendly and polite staff. Great location downtown. Quiet room. Fantastic location for the price, easy to walk/train to nearby attractions! Very friendly, helpful staff. The location was the best. Especially for the price. The bed was comfy. The staff was friendly and helpfull. For what I paid I feel this hotel is exceeding my expectation. 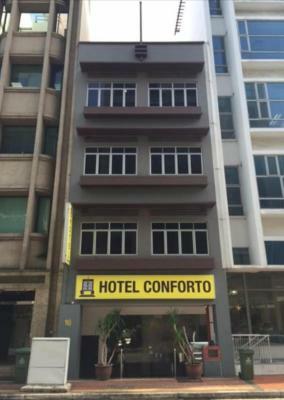 Value for money and good location. The reception lady was very friendly and helpful, made my stay more comfortable. They let me keep the hairdryer and ironer for the whole atay even it was not provided for the room type I had. 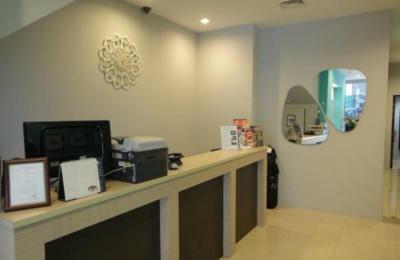 Staffs are good (2 young ladies at front desk are friendly and cheerful) Perfect location. 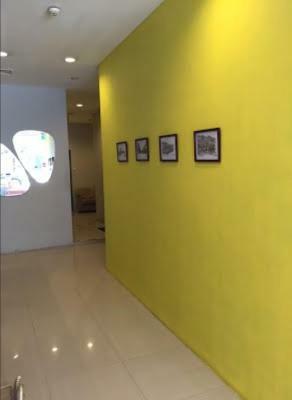 I liked the accessibility of the place. The staff were very helpful. Good location to MRT or department store. Staff is very friendly and helpful. Hotel Conforto This rating is a reflection of how the property compares to the industry standard when it comes to price, facilities and services available. It's based on a self-evaluation by the property. Use this rating to help choose your stay! 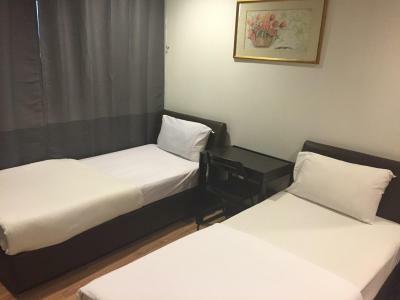 It is 1,000 feet to Clarke Quay MRT Station and Clarke Quay Central, while the culturally-rich district of Chinatown is 2,950 feet from the property. 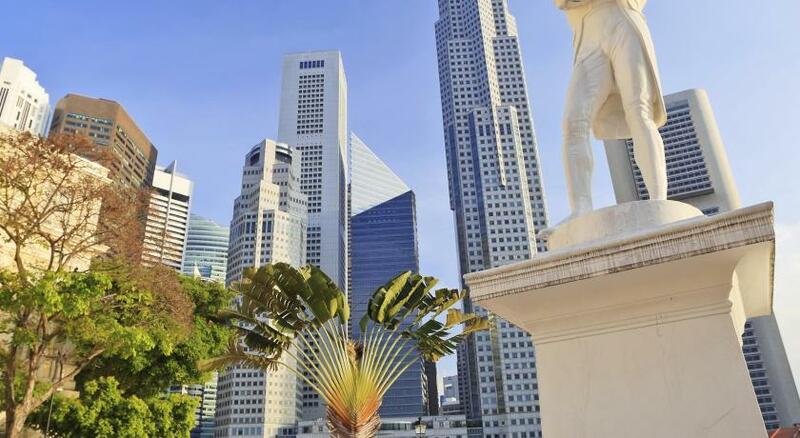 National Gallery Singapore is 1,800 feet away. 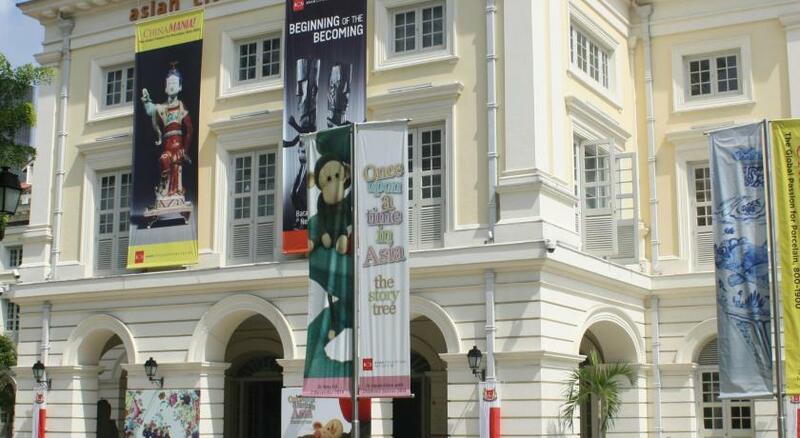 Asian Civilizations Museum, The Arts House and Victoria Theater are all 2,150 feet from Hotel Conforto. Changi Airport Singapore is 12 mi away. 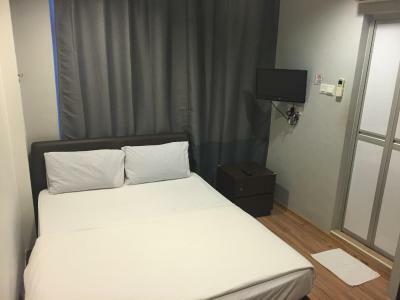 Cozy guestrooms are fully air-conditioned. 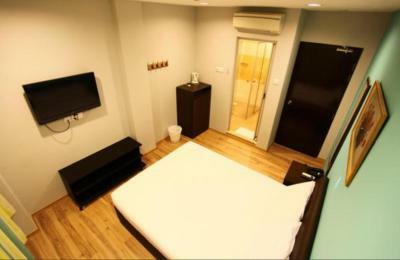 Each room is equipped with tea/coffee making facilities, an electric kettle and color television. Guests can approach the 24-hour front desk for tour arrangements and luggage storage. Alternatively, guests can explore the surrounding area for a variety of shopping and dining options. 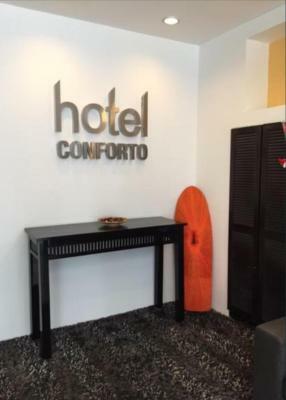 When would you like to stay at Hotel Conforto? 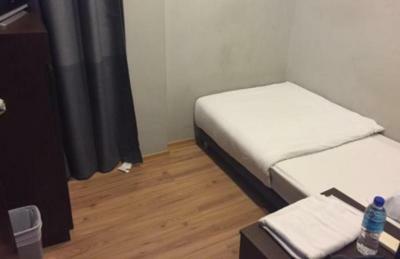 This air-conditioned standard double room is fitted with a TV and a desk. The private bathroom offers a hairdryer and free toiletries. 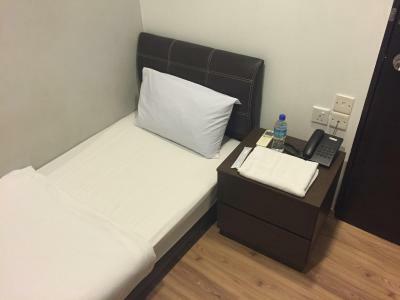 This air-conditioned superior double room is fitted with a TV and a desk. The private bathroom offers a hairdryer and free toiletries. 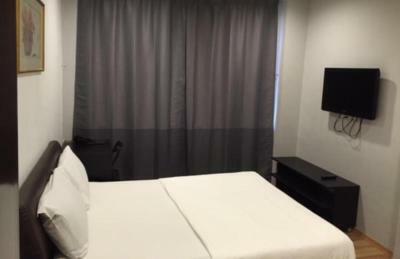 This air-conditioned single room is fitted with a flat-screen TV. Shared bathroom facilities include a shower. 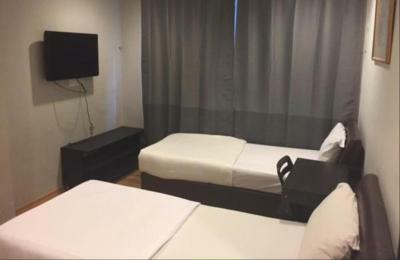 This air-conditioned superior twin room is fitted with a TV and a desk. The private bathroom offers a hairdryer and free toiletries. House Rules Hotel Conforto takes special requests – add in the next step! Hotel Conforto accepts these cards and reserves the right to temporarily hold an amount prior to arrival. 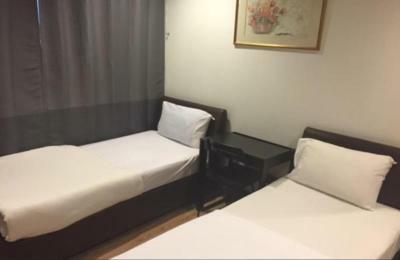 The single room is small but nice, good wifi, good ac, very good location. Excellent value for money. The bathroom is shared but always clean, only 2 rooms share the same bathroom. Friendly staff. Super location to commute. 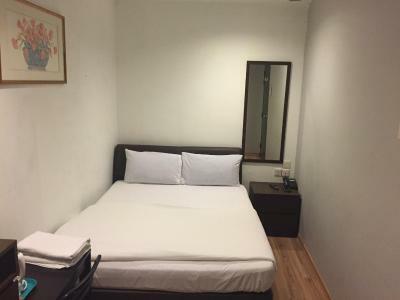 Decent & simple for short stay. Staff are excellent. Bathroom was slightly dated but not an issue. One suggestion would be to have a fridge in the room. I recommend using Grab for some car if you carry many baggage, call Taxi is very expensive. The person at the counter was very friendly. There was a bit of a mould issue in the bathroom but the main problem was the noise, being next to the road on the second floor with extremely thin windows. between 2 -3 am every night there was a lot of noise from passers by. good location！ but noisy from people speaking in the hall way, keeping me awake whole night! The room is humid!